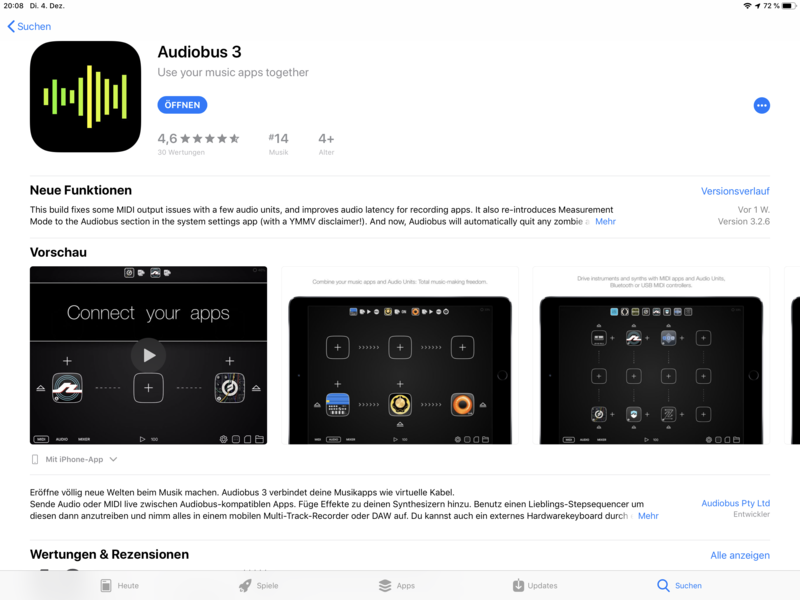 Does this app’s icon look a little familiar to anyone? I have no idea what it does though. Is @Michael aware of this? 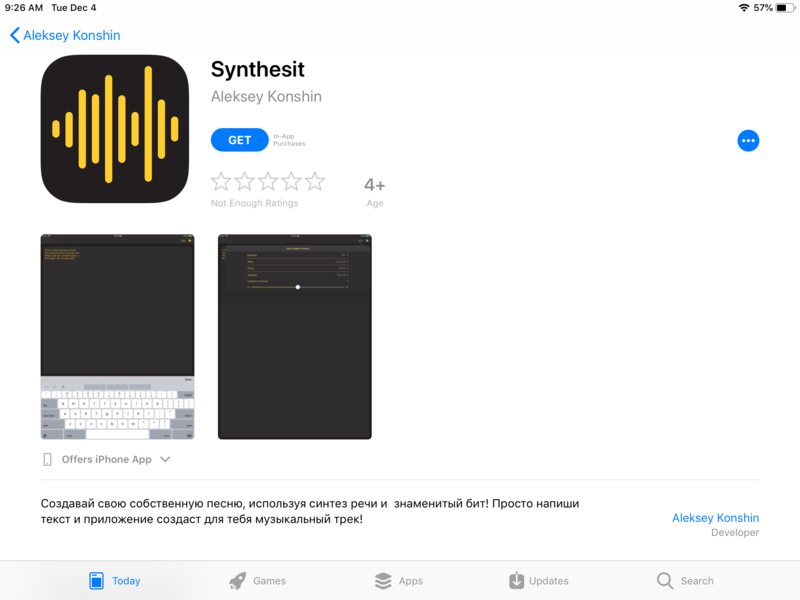 Anybody who would confuse the Synthesit app for Audiobus 3 or believe it’s somehow connected to Audiobus 3 wouldn’t have the mental acuity needed to use Audiobus and might struggle to figure out how to download either app. To be fair, use of a Waveform is a pretty common standard in music application icons. I doesn't look familiar, what is it ?